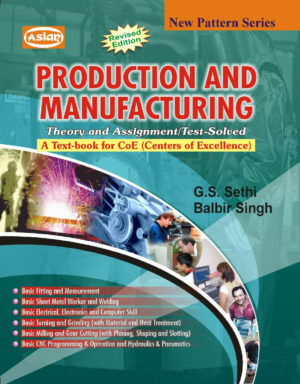 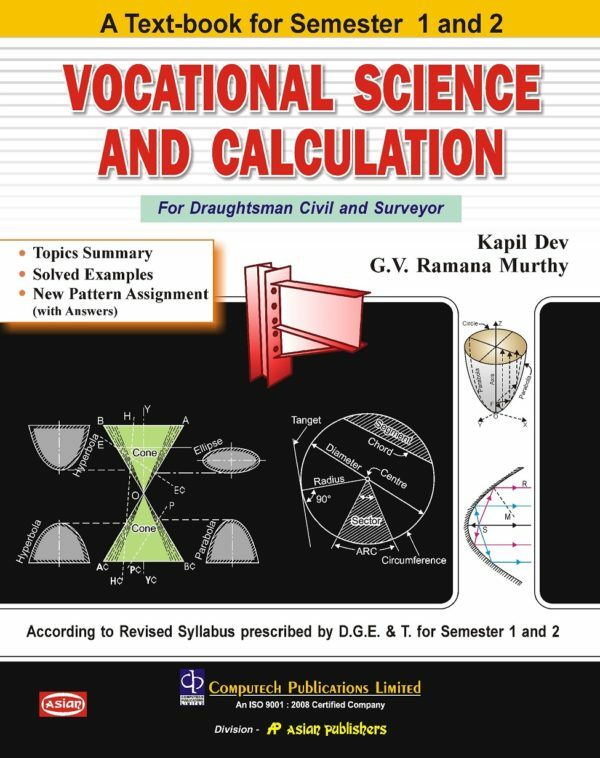 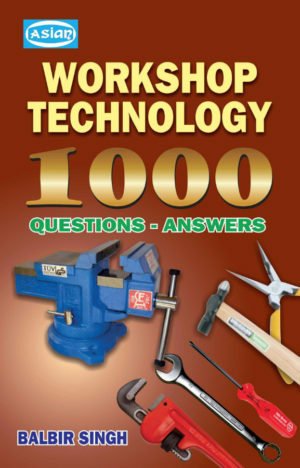 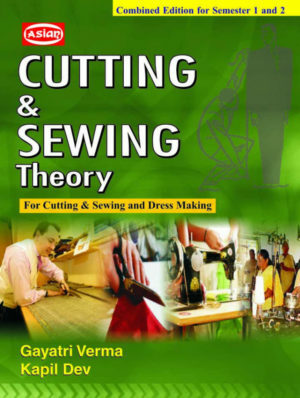 VOCATIONAL SCIENCE & CALCULATION (D-MAN CIVIL & SURVEYOR) SEM 1&2 - Computech Publications Ltd. 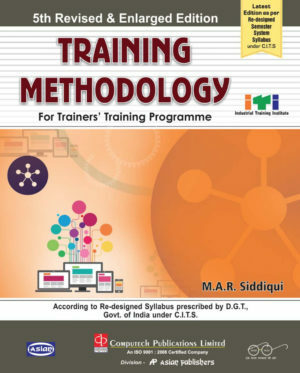 ACCORDING TO REVISED SYLLABUS PRESCRIBED BY D.G.E.&T. 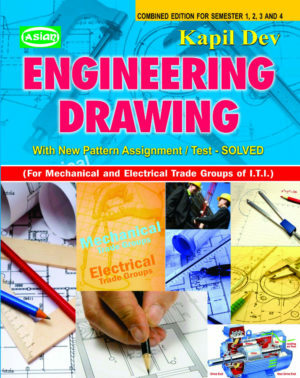 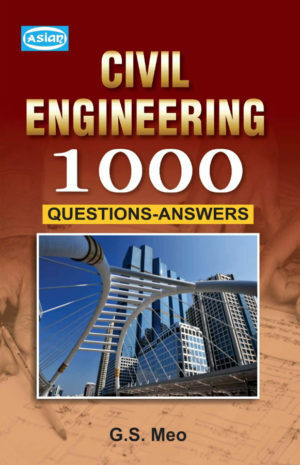 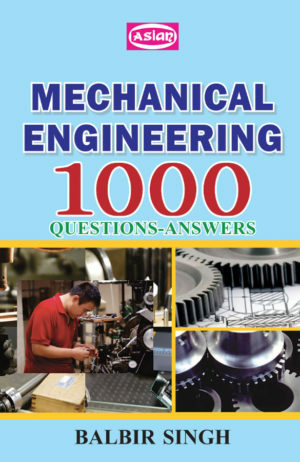 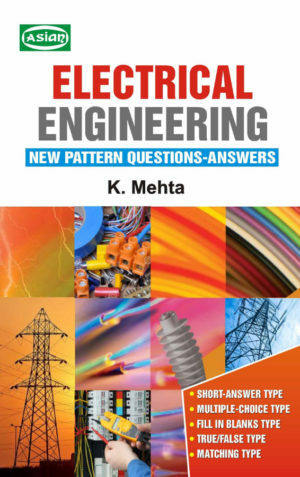 ELECTRICAL ENGINEERING NEW PATTERN Q-ANS.